There is no exact estimate that can accurately determine how many direct selling companies are in operation at any one time in the United States, Canada and across the world. Some companies have been around for many years, while others aren’t even around long enough to be counted. Of those that make it longer than the first year, many are instant supper stars. Popularity is the most important thing for these ‘word of mouth’ home based business companies. 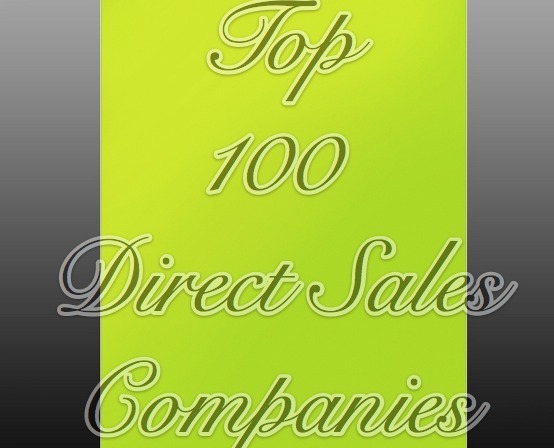 So, which Direct Sales Companies were the MOST POPULAR in 2014? Congratulations to the associated that represent each of these companies. They are popular because of all the hard work you have done promoting them in 2014! Let’s Make 2015 a YEAR we are all proud of! Do you have coupons that can help people save $ on your most popular products? 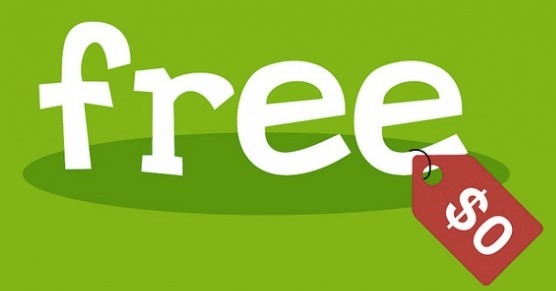 Post all your latest free samples and coupons below in the comments! Cecilia Collins Free Avon fragrance and skin care samples. Register at www.youravon.com/davidcollins and send me a message of what you want. Donna C Alicki Free Scentsy samples in any scent you’d like and specials for the month of September on bars! Message me at dcalicki@msn.com. Scentsy – We Make Perfect Scents! Scentsy Buddies are huggable cuties that come to life with the help of a Scent Pak. Just insert a Scent Pak and bring your Buddy to life with some of the best scents Scentsy has to offer. If you want your Buddy to smell really sweet, just give them a squeeze! If you’d like to swap your Scent Pak for a different fragrance, just unzip your Buddy, remove the Scent Pak, and replace it with another one of your favorites. 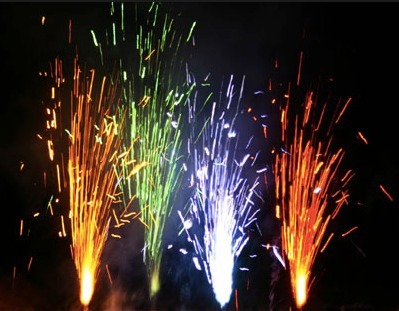 FindSalesRep.com introduces the List of MOST POPULAR Home Party Companies and Direct Sales Companies. Ranked monthly by popularity, our LIST is based on UNBIASED results. Popularity is determined by # of people searching for a specific company. Theresa J Ferrari Happy Summer! My name is Theresa J Ferrari I am an Independent Demonstrator with uppercase living ®.Uppercase Living offers you a decorative way to make your space a reflection of the unique individual you are. Whether you identify with a deeply motivational thought, a beautiful embellishment, a bold image, or a combination of these, Uppercase Living® expressions let you be who you are and lets you express that uniqueness in your surroundings. The month of May is an EXCELLENT time! UL is offering our Executive Kit for $199 with an added instant $100 product credit! Our Top 3 sellers are: 1. Frameworks Frame (perfect for summer wedding gifts with the happy couples name and Established 2013) 2. Graduation gifts – our blume charms, happiness key, birthstone charm and our personalized rectangle charm with 2013 stamped on it – very cute! and no. 3. A custom expression with your family name! You can shop my personal site http://www.WhenWallsTalk.com/ or contact me for assistance! Check out and “like” my fan page on facebook: WhenWallsTalk for inspiration, new product and monthly specials! Any questions or need help designing something special for your space, please don’t hesitate to contact me! Erin Singer I’m Erin Singer and I’m with Scentsy! Scentsy is a fantastic line of hand crafted ceramic warmers and scented wax. We had so much success with our wax scents we expanded the line to body care products and laundry so every part of your life could be gently scented. We have over 60 warmers in our catalogue to fit every style of home and more than 85 scents! We’ve been around for 9 years now and are going stronger than ever. We have Combine and Save offers, Monthly Specials for a new warmer and a new scent, Scentsy Buddies for the kids and all hostesses have specials just for them! I’m happy to send catalogues and samples to customers! Scentsy needs to be experienced – scent is such a personal thing, its best to choose it yourself. My top 3 sellers – that is hard to choose!!! Our warmers and scents change twice a year. Spring/Summer brings us fresh and citrusy scents, Fall/Winter brings warming and comforting scents. I’d say “My Home” and “Black Raspberry Vanilla” are two favorites year round. My website is www.erinsinger.scentsy.ca – you can order directly from here for Canada, USA, Ireland, UK, and Germany! OR you can contact me to join in on an existing party, or for any questions you may have. My Facebook page is https://www.facebook.com/pages/Erin-Singer-Independent-Scentsy-Family-Consultant/185764628128886?ref=hl – I have ongoing specials, tips and my almost famous “Money Monday” where we are learning to save up a little bit of cash each week for a rainy day. The website is easy to navigate, there are tons of items to choose from and you can get most things in convenient 6-packs for the price of 5! Scentsy is great for presents – think teachers, bridal/baby showers, birthdays (my friends and kid’s friends LOVE Scentsy for birthdays!) Christmas etc. Its a fun way to showcase their personality through a beautiful warmer and a personalized scent. ***To see my Sneak Peek Outlet Special please contact me! (company rules)*** I look forward to helping your home smell the way you’ve always imagined! Gabby and Bryan Gmyrek, the founders of http://www.FindSalesRep.com recently shared with over 3000 of their fans, that in early 2012 they believed in the dream many reps share of earning a residual income from home. They were already successful in direct sales and were top recruiters for the company they represented, but they could see many people from various companies struggling due to lack of new prospects and wanted to help more people grow their businesses online. “Direct sales is an attractive industry and the companies offer amazing products and lucrative opportunities that people are interested in. We created FindSalesRep.com to help connect people looking for those things with some of the best reps in the world,” says Gabby. “Cracking the code to lead generation can be difficult for Reps from any company” says Bryan. “Direct Sales, also known as Network Marketing, is a word of mouth business. It works like this: someone who loves the products and opportunities that a direct sales company such as Scentsy or Thirty-One offers and decides to become an independent representative (rep). They are encouraged to share their experiences with as many people as possible, but many reps run out of contacts quickly and are unable to grow a serious business.” That’s when many reps who had dreams of growing a residual income stream are forced to give up, but www.FindSalesRep.com solved this problem for thousands of reps in 2012, by helping thousands of direct sales reps get found online. FindSalesRep.com is not another “lead generation” company that sell leads to direct sales reps. Having tried some of those companies, the founders found that the leads were generally not very good – they were either “stale” or not interested. Conversely, prospects that come in through FindSalesRep.com are live and actively looking for what reps sell, and are eager to purchase products or sign up. Many reps on FindSalesRep.com even get calls directly from prospects, and find that their new problem is not having enough time to help everyone who is interested in their products. “It’s the perfect situation for both the reps and the person who is looking for a specific direct sales company or product. It’s a win win.” Adds Kim Newsom, a Silpada Rep from Maryland. 2012 was year of big growth for both the direct sales innovators at FindSalesRep and the reps they associated with through their website, blog, facebook, linkedin and pinterest. FindSalesRep helped thousands of reps get found. 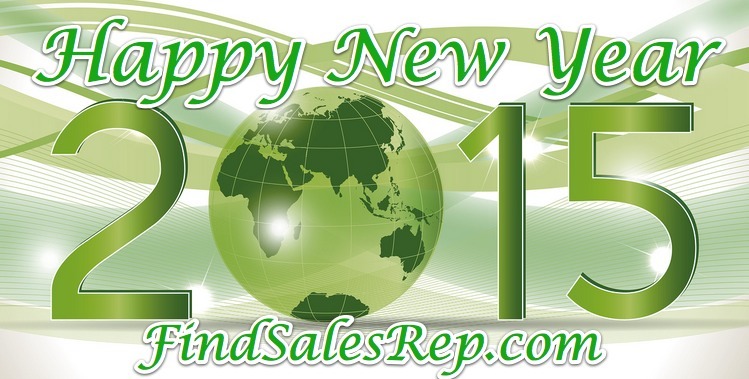 In 2013, look for FindsalesRep to continue it’s rapid growth as they set their sights on being a big player in the multi-billion dollar direct sales industry. So Do We! We LOVE learning about what’s new, what works and what we can’t live without right from the REPS in the know! 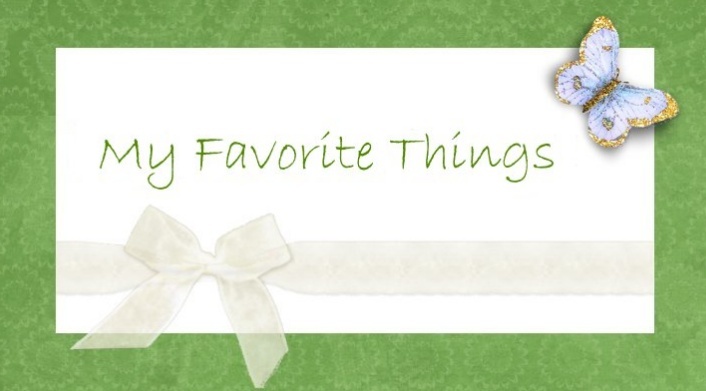 So, let’s talk about YOUR Favorite Things – YOUR Products!What’s your favorite? Can you share a picture in the comments? Got a link? Think talking about your products won’t help build your business? WRONG!!! Especially in a community where everyone is already in DS. They ALREADY Get It! If you have a compelling “THING” you might just attract your next Best Business Builder!!!! Crystal Chandra wrote: Scentsy www.crystalchandra.scentsy.ca Scentsy – We Make Perfect Scents! Hosting a Scentsy party is a fun, easy way to earn Scentsy products. Whether it’s a casual home party or a simple basket party, you’ll enjoy sharing Scentsy with friends and family, or co-workers. Network Marketing Distributor wrote: Favorite Thing???? I think my favorite FSR product is probably the Statewide Listing. Big Bang for Your Buck and not completely outrageous with pricing. Love it! Get found in EVERY TOWN and CITY IN YOUR STATE! Reece Robinson wrote: My favorite thing is Basic Instinct. Oooolala. www.pureromancebyreece.com I posted a pic. on your fb pg.